Live the VIP Experience Austin and feel the incredible combination of races, adrenalin and luxury. In The Dream VR, we offer to you the possibility of multiply that experience through virtual reality and 360º, so you will be able to feel closer than ever before to one of the most special events of Formula 1®. 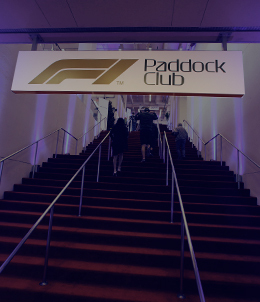 Discover all the details that make the VIP Experience Austin the most incredible experience for all the Formula 1® lovers. Music, simulators, and the best driver’ teams...Be the first one to feel its essence like nobody could ever imagine before!